Happy Sunday! Are you having a good weekend? My cold is finally getting a little better, and I got some rest yesterday, thanks to my husband. In case you missed the post, here is the reason WHY. Monday, I’ve got a brand new amazing story for you. You’ll meet Killian, as told by his mom, Bethany for Micro Preemie Mondays. If you’ve missed any recent Mondays, you can read some stories filled with hope HERE and HERE. 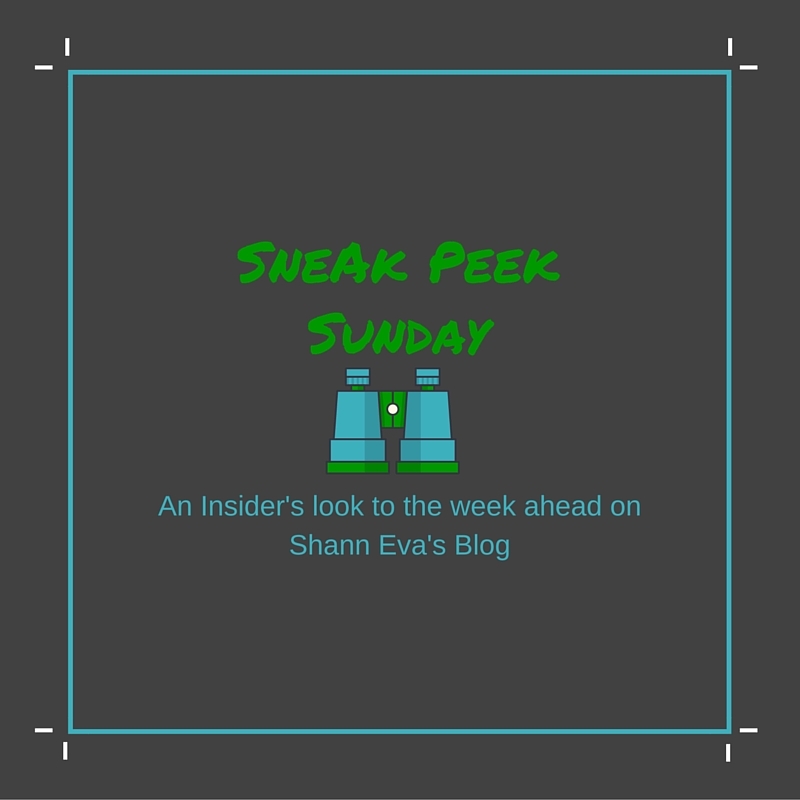 On Tuesday, I’m getting to the post I promised you last week…my twins current favorites. We’ll also talk about current milestones and stumbling blocks. Wednesday, it’s all about Halloween. 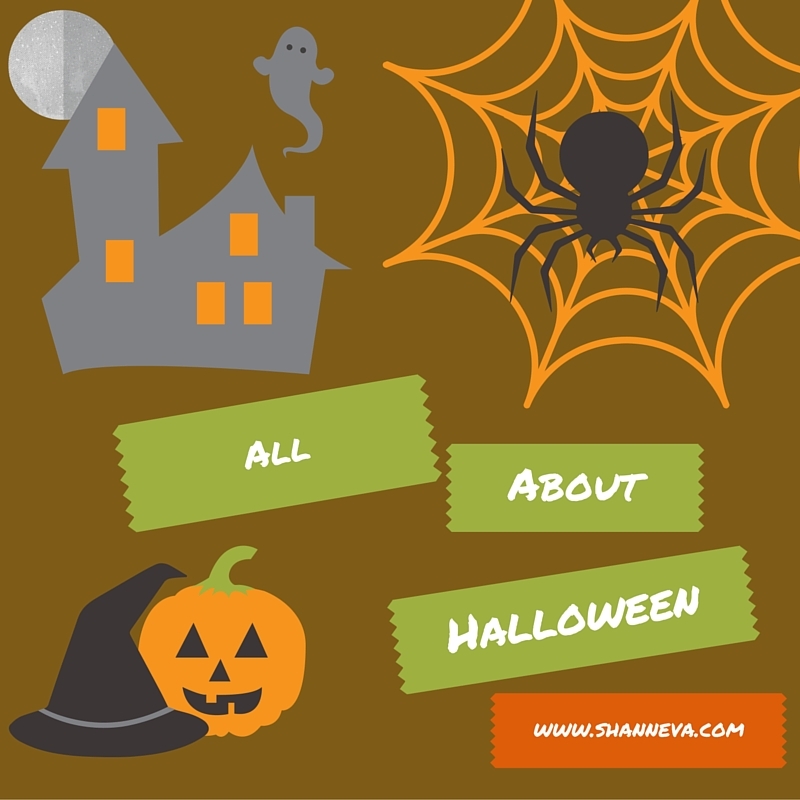 I’m going to share some of our past costumes and some ideas for what activities you might want to include this year. Can you believe Thursday is October 1st? Me neither. 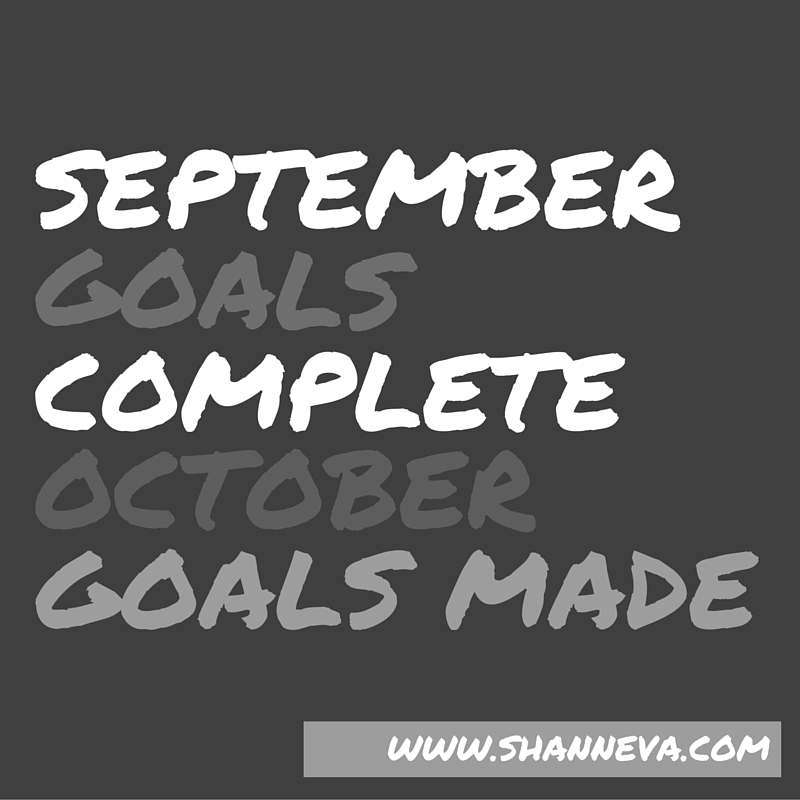 We’ll check on how I did with my September goals, and set some for October. Friday, I’m going to share the second part of the story I started last Friday. 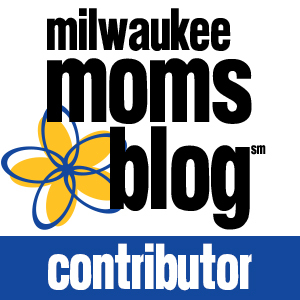 I’m going to finish telling you about my son’s third year as part of First Born Fridays. Saturday, it’s my wedding anniversary, so I thought I would share a little about my story of my marriage. I hope you’re enjoying your Sunday, and I hope to see you this week. What do you have planned? 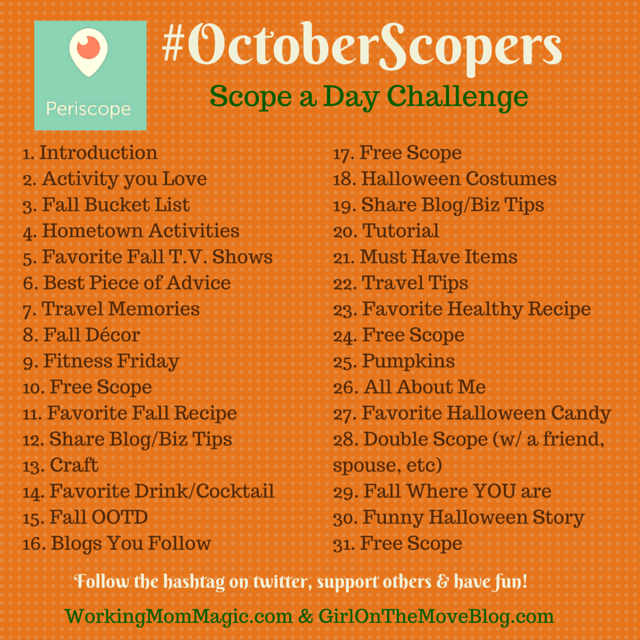 So glad that you’re joining us for October Scopers…can’t wait to see your scopes!!! You are so organized! I need to write more things down! I’m so excited you’re joining for October Scopers! It’s been a lot of fun this month and it will be great to get to know you better!! Cant wait for the Halloween posts to get going 🙂 What an exciting season we are coming up on! You are more planned than me, but I usually fly by the seat of my pants anyways. I will have to try the periscope challenge! I have never scoped before and I am super nervous and shy. That would be awesome! I’d love to see you on there! I’m looking forward to your vlog or periscope! I have done, umm, neither! You should join in the challenge! hii Shann, I liked your weekly calendar and am looking forward for your Halloween Post & Periscope..!! Hey Shann! Looks liek you have a busy week ahead! I can’t wait for your Halloween series! Woot! I haven’t joined Periscope….not sure if I’m going to just yet but I hope you have a great time and get a lot of love from it! Hope you’re having a great day lady! Thanks Cori! 🙂 Hope you’re having a great Monday too.